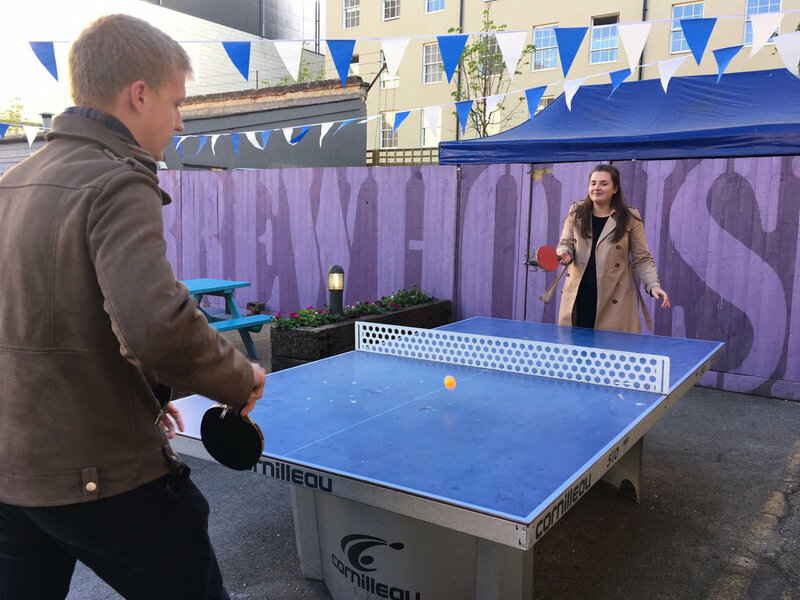 That's the Ping Pong spirit! 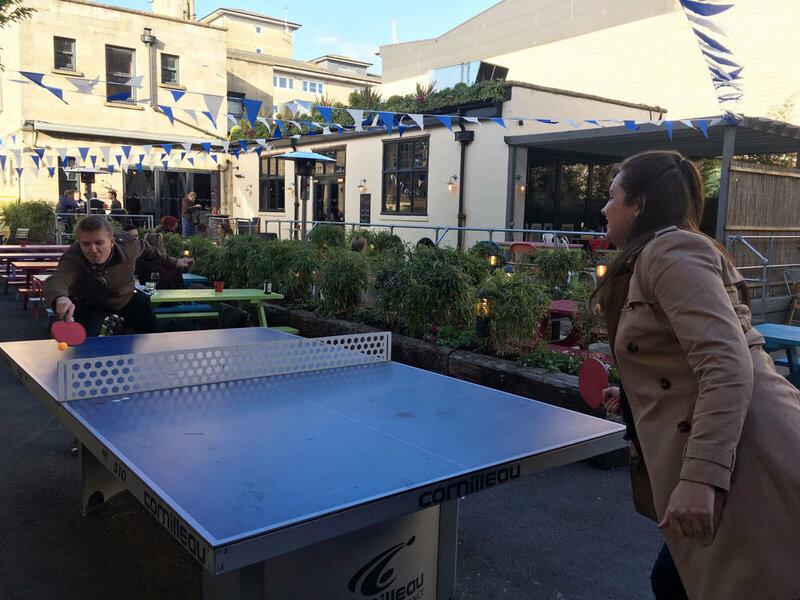 Lizzie, Alex and Amy had a ping pong stand-off last week at the Bath Brew House. Look out for details of the return match soon!